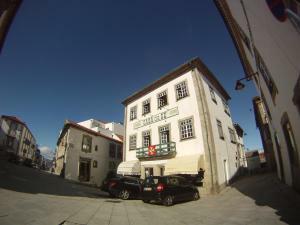 This hotel in Guarda’s centre is located at Portugal’s highest point, at 1000 metres altitude. The private bathrooms are equipped with toiletries, and some bathrooms have a hot tub. Facilities at the Vanguarda include a 24-hour front desk and babysitting services..
Residencial Pinto price per day from € 35 Located just off the A25 and A23 motorways, Residencial Pinto offers quiet accommodation, 2 km outside Guarda Town Centre. The simply furnished rooms are all equipped with air conditioning, satellite TV channels and a work desk. Pensão Aliança price per day from € 30 Pensão Alianca is located at the centre of Guarda, in a 50-year-old building. 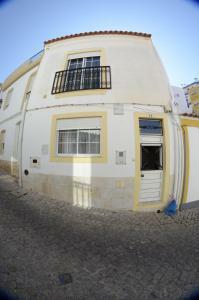 The familial guest house is a 3-minute walk from the Sé da Guarda and 100 metres from Misericórdia Church. Dry cleaning and laundry services are available, at an extra fee. Hotel Lusitania Congress & Spa price per day from € 113 Lusitânia Hotel offers rooms with private balconies, just 10 minutes by car from Guarda’s historic city centre. 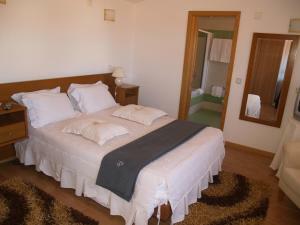 All rooms at Hotel Lusitânia have modern furnishings which include air conditioning and satellite TV. The vegetables from the farm are prepared at the hotel’s restaurant. Residencia Filipe price per day from € 50 Located in the historical centre of Guarda, near the Misericórdia Church, Residencia Filipe offers soundproofed accommodations with central heating and free WiFi. 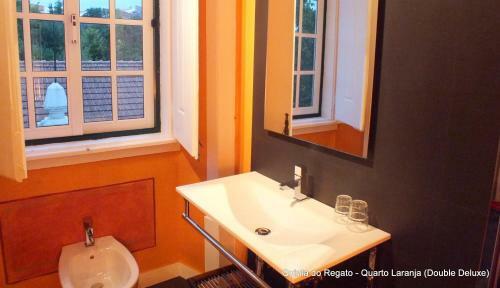 Every accommodation has its own private bathroom and is equipped with a telephone and a cable TV. At the reception guests will find a tour desk and a ticket service..
Hotel Santos price per day from € 46 Located in the historical centre of Guarda, this hotel is 150 metres from the city’s cathedral. The air-conditioned units also feature a sofa and a view. The border into neighbouring Spain is a 34-minute drive from the hotel. Guesthouse da Sé price per day from € 10 Offering a central location in Guarda old town, Guesthouse da Sé is situated a 1-minute walk from the Sé Cathedral of Guarda. Guests have access to a modern kitchen where they can prepare their meals. 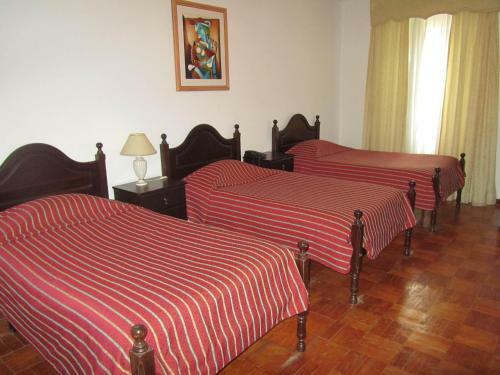 Guesthouse da Sé can organise free sightseeing tours through the city centre, and other visits can be arranged at an additional cost and previous request..
Ferrinho price per day from € 32 Located in the residential district of Guarda, Ferrinho features rooms with a private balcony. Guests benefit from free parking, free Wi-Fi and a 24-hour reception service. 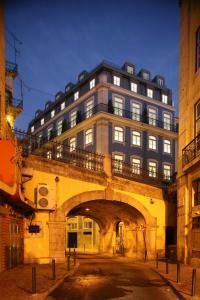 Guarda Museum is 1 km away, while the train station is a 10-minute drive from the hotel. Town of Faia (~5.4 km). Town of Vila Cortes (~8.4 km). Town of Celorico Da Beira (~15.3 km). 2+ apartments ! Town of Linhares (~17 km). Town of Mogadouro (~18.4 km).